How many teeth do kids have? At Children’s Dental Center, we get asked this question all the time. We’re here to help first time parents who want to know how to establish good dental health for the prized newborns and insure the care to a child’s teeth for life. In the beginning, your baby is born without any teeth. At first, all they have at first is a gummy little mouth that cries, laughs, howls, burps and smiles. By the age of 3 or so, children will have developed all 20 teeth called primary teeth or baby teeth. Typically, baby teeth start to emerge between 6 to 12 months and often as early as 3 months. They usually break through the lower gum line first with the uppers coming in a month or two later. As many parents know, this can be an uncomfortable time for some babies. 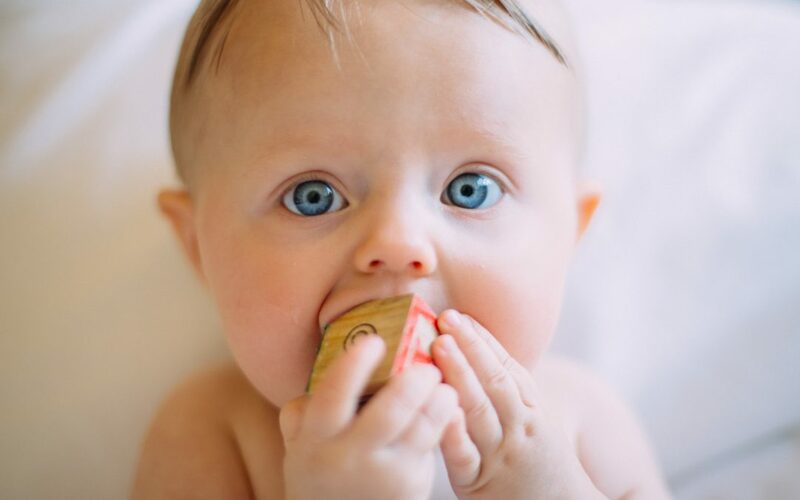 You will likely notice increased crying, resistance to eating or drinking, and often will bite their fingers to relieve teething pressure. A clean finger to gently rub the gums for a couple minutes can ease symptoms. Also, a cold teething ring often eases symptoms. 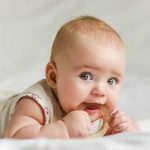 Many babies have very little problem teething. For any persistent problems, you should always consult with your physician for dental health questions. A child’s primary teeth begin to loosen and fall out leading up to age 12 or 13. When a child’s first tooth becomes loose or even falls out they may be initially confused. It’s helpful that parents just assure them that losing teeth is part of growing up. Losing them at this age is natural for their dental health. The new permanent teeth are replacing the baby teeth and the old baby teeth must make room for them. There will be some discomfort, but after losing the first one or two, kids are pretty understanding of what is going on. By the time kids get all their permanent teeth, they will have 28 permanent teeth, plus a set of four wisdom teeth that emerge later in the back of the mouth. The wisdom teeth typically develop between ages 17 and 25. Most adults have them removed and for many, they never do emerge. No matter the age. No matter the number of teeth, shape, size or placement, early oral care and good dental habits are essential to a child’s dental health. Most dentists now recommend that children see a pediatric dentist by their 1st birthday. 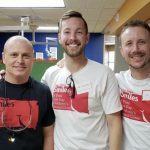 It can be a little intimidating for some, but offices like Children’s Dental Center make it a much less stressful – and even fun – visit. 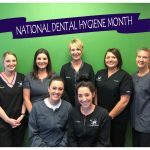 If you have any concerns or questions, or just want to learn more about your child’s dental health, please contact us at 605.332.1095 or send us a message online.